Magazine FBLA student leaders attend the Fall Leadership Conference . 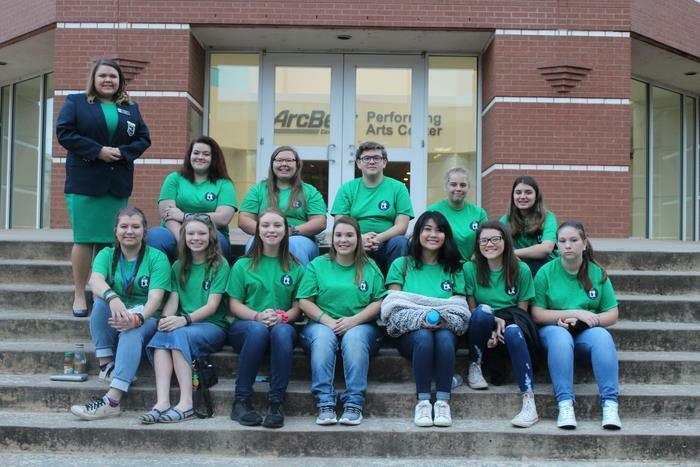 Although they are on their Fall Break for two weeks these young leaders are traveling to learn more and bring back information to help their organization and school. Rattler Pride!! !